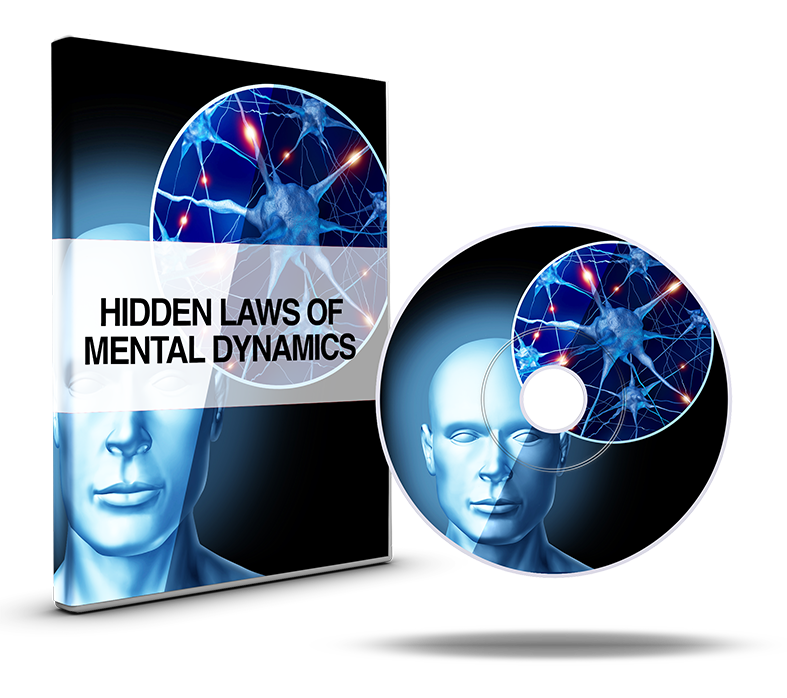 Join David in this premium meetup group that covers the seven primary laws that govern the functioning of the unconscious mind. 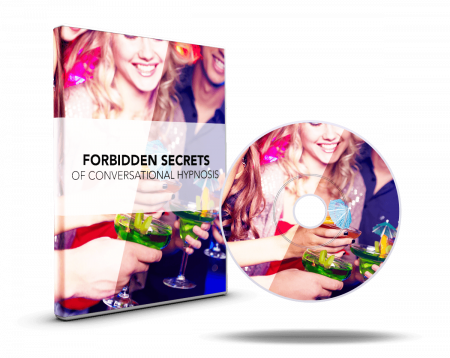 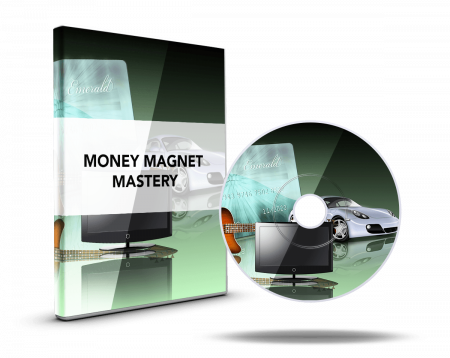 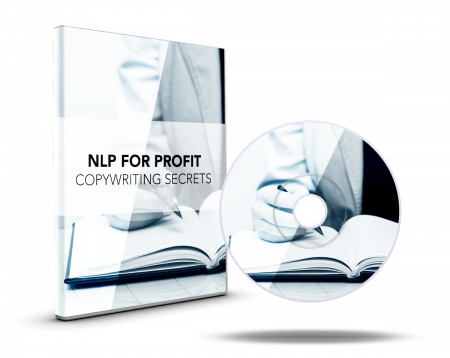 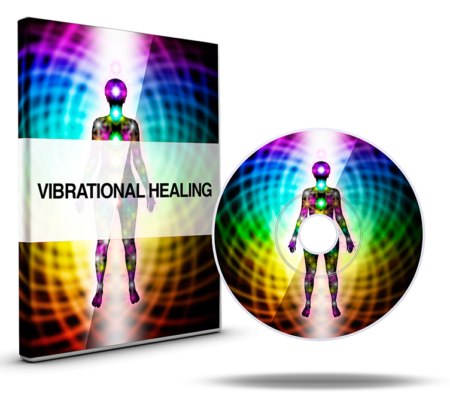 Through these lessons, you will learn exactly how to leverage them for maximum effectiveness in any area of life that you choose. 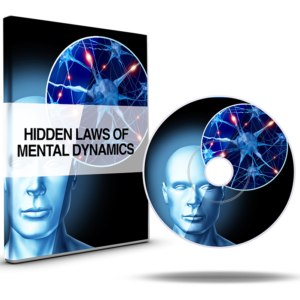 Get started today with the Hidden Laws Of Mental Dynamics.